Branding Strategy Insider was created to help marketing oriented leaders and professionals like you, build strong brands. 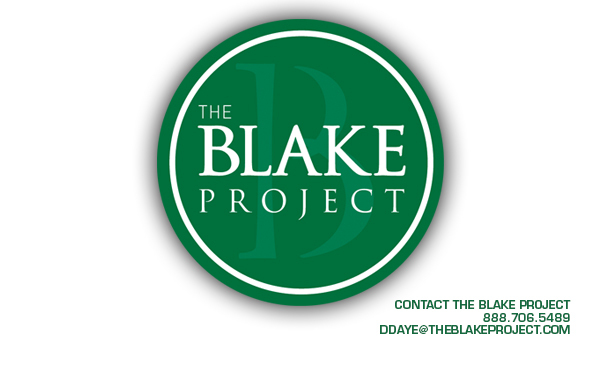 The same is true for The Blake Project, the strategic brand consultancy behind this leading brand management resource. If you would like to explore releasing the full potential of your brand, contact Derrick Daye at the telephone number or email address below. This initial conversation will help us begin to understand your vision and long-term goals, as well as identify any brand research, brand strategy, brand licensing, brand education or other strategic challenges you may be facing. For many of our clients this has been the first step on the pathway to achieving brand insistence — where there are No substitutes. All questions, comments and ideas regarding Branding Strategy Insider are also welcome.